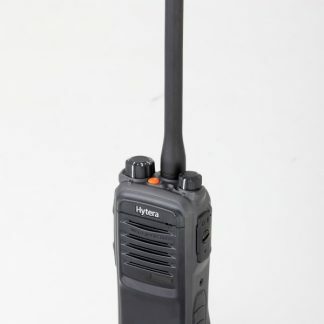 Superyacht two way radio solutions vary depending on what part of the yacht you wish to operate in. For instance if you are operating in a potentially explosive environment, such as a battery room, you need an Intrinsically safe (ATEX) radio. 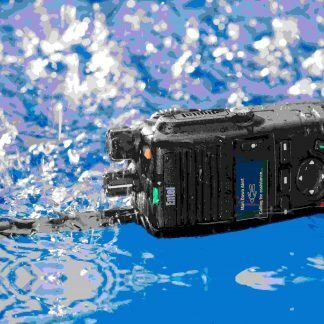 On the other hand, if you are looking for radios for the Stews, then you ideally need a compact, discrete, and nice looking radio.